Join today and receive preferred golf rates all year. 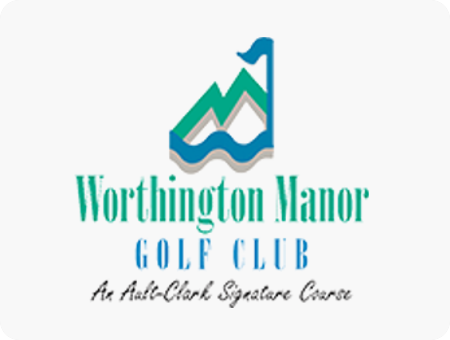 Worthington Manor Golf Club’s new annual Ault-Clark Membership is just $179. Join now and receive preferred golf rates all year.